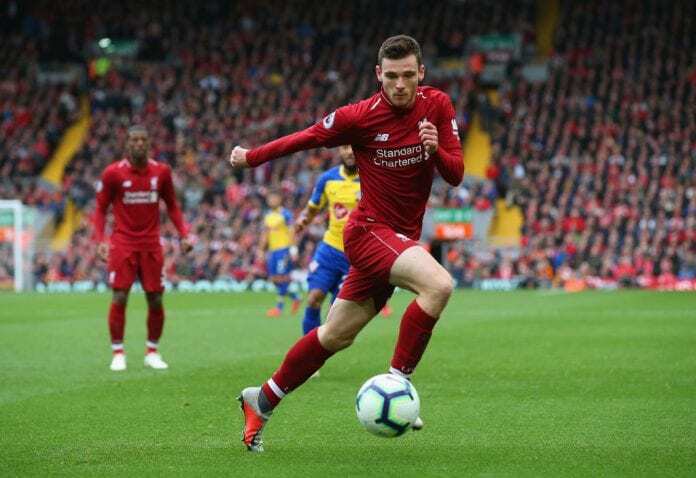 Andrew Robertson is confident Liverpool players will step up their style of game to be able to secure the trophies of the season. Liverpool leading with a point atop the Premier League table and has made it also into the last eight of the Champions League and if everything work in their favour, they will clinch an historic double win. 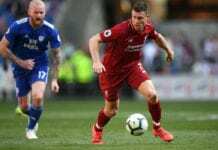 Scotland captain Robertson, who is on international duty for his country at the moment believes Liverpool’s earlier standing in the leagues was overplayed. 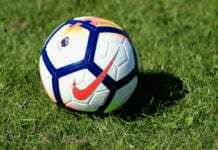 He however, insists his team-mates are prepared to reinforce their style of play to ensure their “fantastic” season is rewarded with trophies. “People have been quite quick to jump on us and say we’ve been going through a blip at Liverpool and now all of a sudden we’ve come through that,” he told Sky Sports News. “It’s part and parcel of football. We had a couple of draws, they were not the worst results. We didn’t play our best but drawing away to Manchester United and Everton are usually good results. “Because we are in the title race and all of a sudden Manchester City could maybe take over you by a point, it’s deemed as disastrous. “We’ve had a fantastic season and it’s coming to the bit where we have to step up again and get the trophies that we are going for.